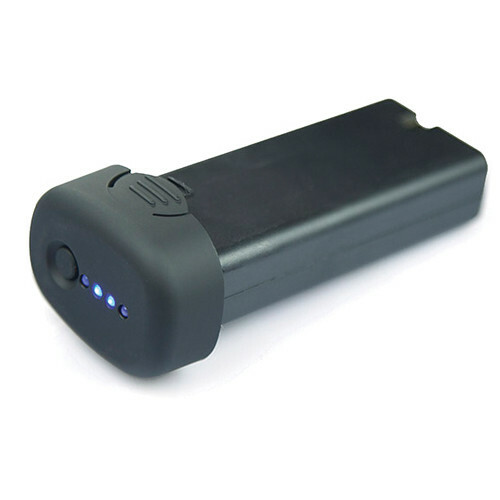 This is a Replacement Battery from Lanparte for the Lamparte HHG-01 Handheld Gimbal. It has a pistol-magazine design and fits directly into the bottom of the gimbal, and features a 4-LED power indicator on the bottom. Box Dimensions (LxWxH) 5.9 x 2.8 x 1.8"